I always love the start of a new month and planning ahead of what the new month will bring. Lately I've been pondering about how I want to decorate our Thanksgiving table this year and after a little on-line browsing, I think I have come up with a really pretty tablescape idea. 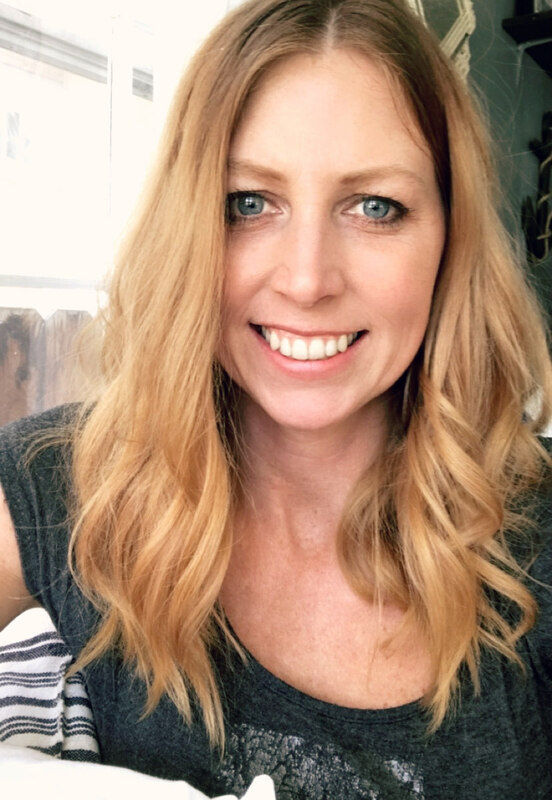 *This post has affiliated links so if you would like to recreate this look, I have made it easy for you to do so. First off, I always like to start my tablescapes with the dishes. 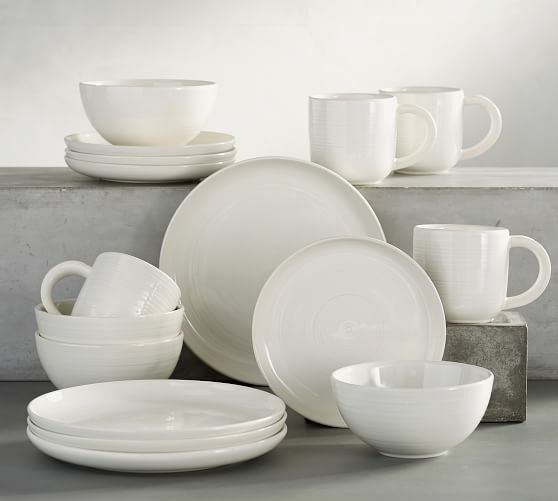 I love the look of this Joshua 16-Piece Dinnerware Set. I just can't decide which color I like the best, the white or the gray. 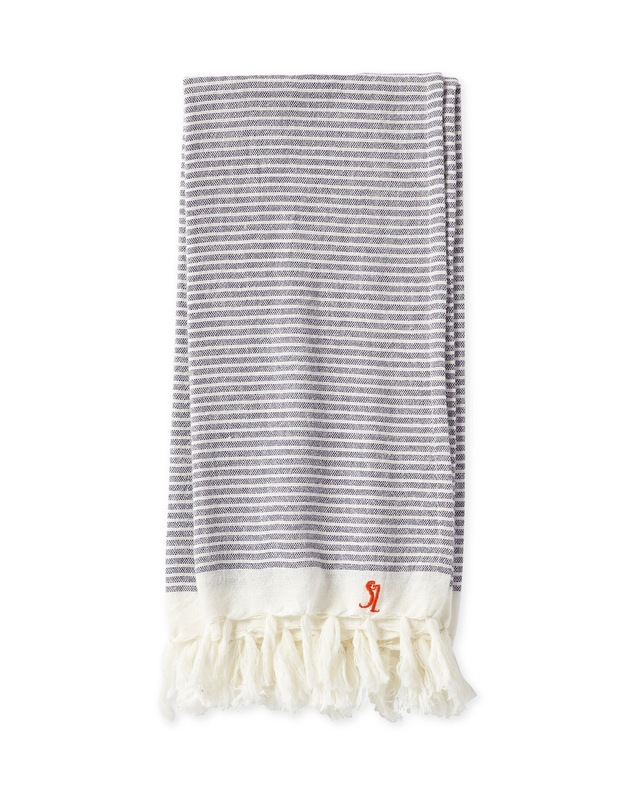 I actually have already picked me up a set of these Healdsburg Napkins, because I thought they were so adorable and I think that they will be great for my Thanksgiving table. 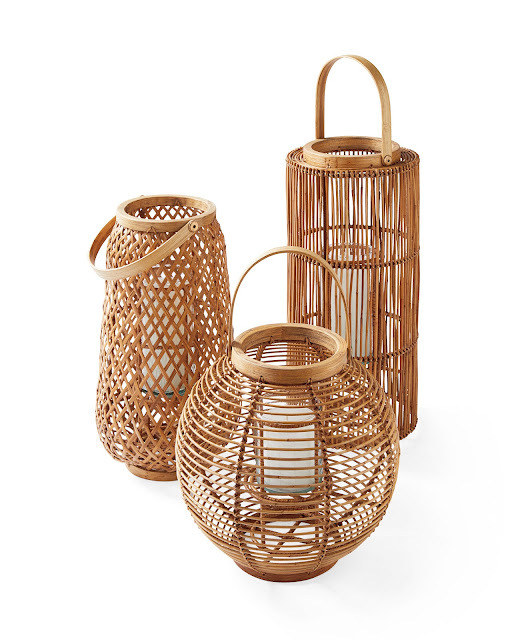 I love the idea of having large lanterns as the centerpiece of a table, and I think a collection of these Tortola Lanterns would be just the right size. 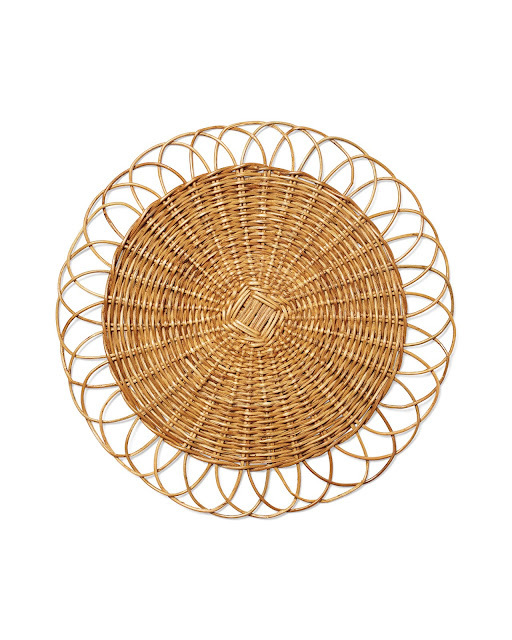 They would also tie in the Rattan placemats perfectly. 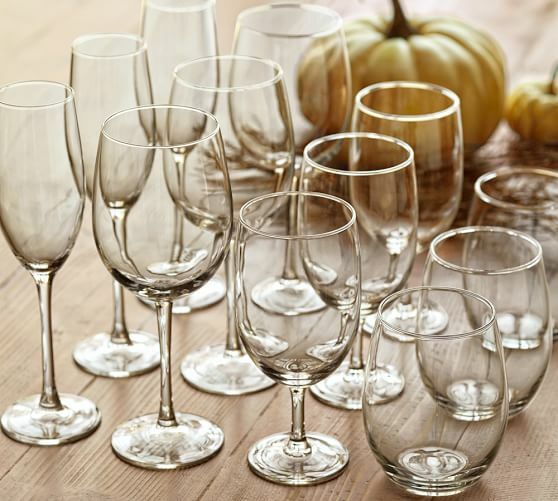 Serving wine with your Thanksgiving dinner? 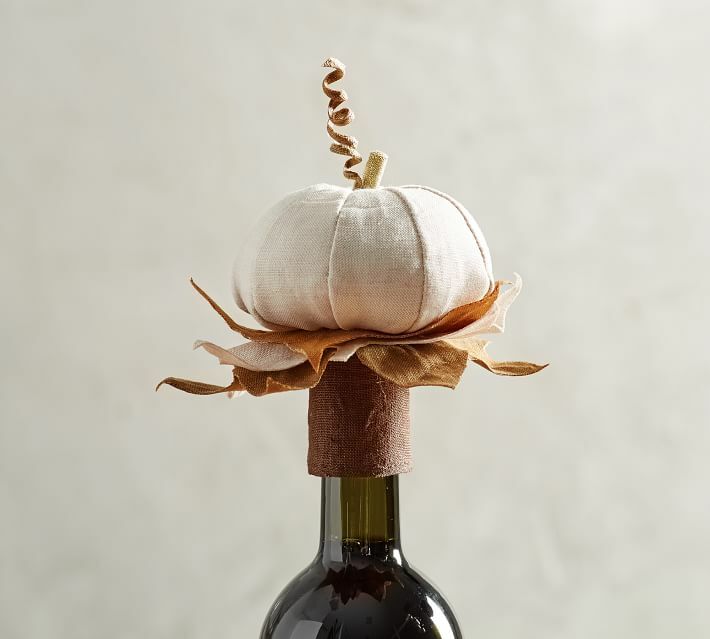 I thought this Pumpkin wine topper was the cutest thing ever! Can you just image having a couple of these lining your table? These toppers would also Make for the perfect host gift. These Caterers Box wine glasses, come in a set of 12 and they are made of blown soda-lime glass and look so beautiful. 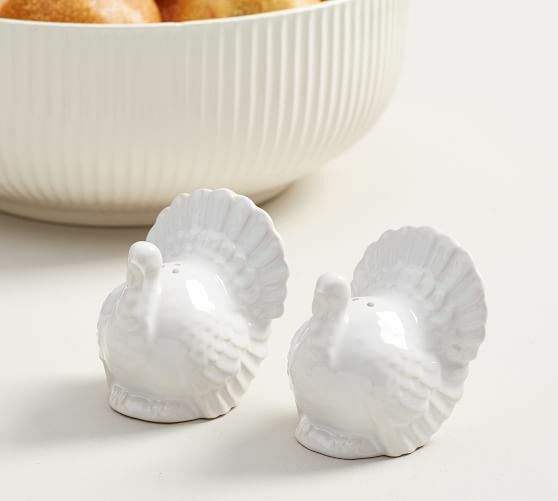 I'm pretty sure EVERYONE needs to have these adorable Turkey Salt & Pepper Shakers on their Thanksgiving tables. Am I right? You also definitely need to have a gravy dish for your mash potatoes and gravy. 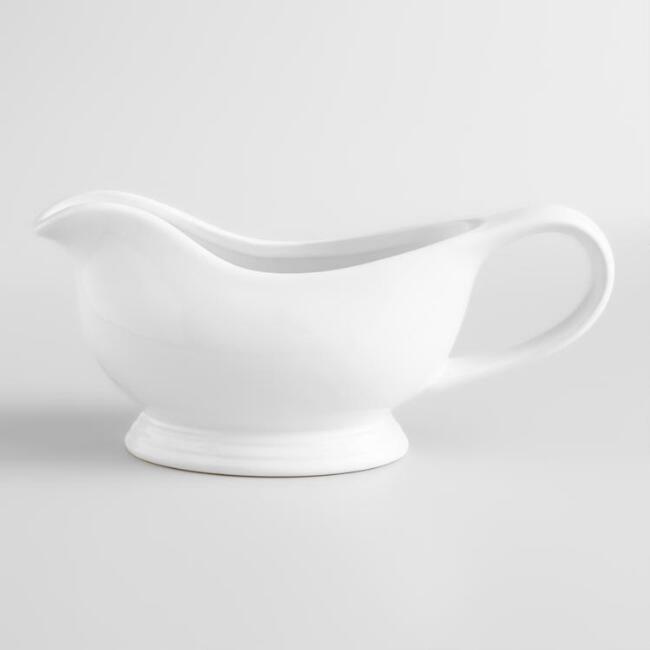 This white gravy boat looks simple and pretty. The price for this one is great too. And lastly, we don't want to forget about dessert. 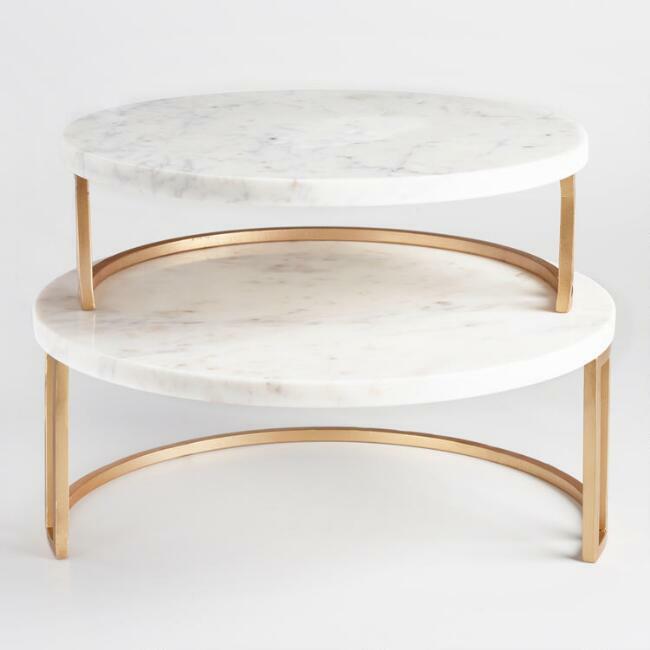 How amazing would a couple of fresh pies look on these Gold and Marble Pedestal Stands? Now just toss in some real mini pumpkins, light a few candles, and your Thanksgiving tablescape will be complete. Can you just picture how pretty all of this together would look? 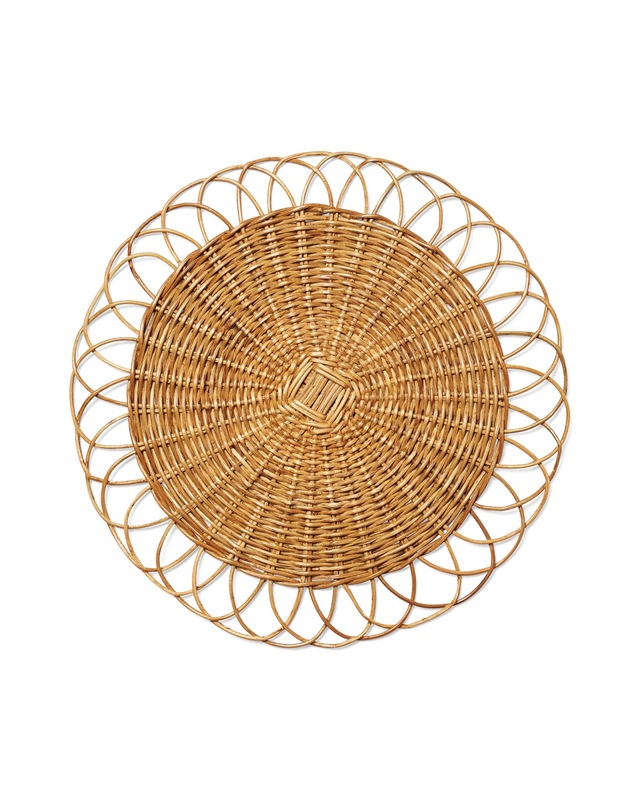 Do you have any other ideas to add to a Thanksgiving Tablescape?